When St. Petersburg police officer Jose Rodriguez was shot, he was wearing his protective body armor. Despite knowing that it saved his life, law enforcement officers are not demanded to use them. 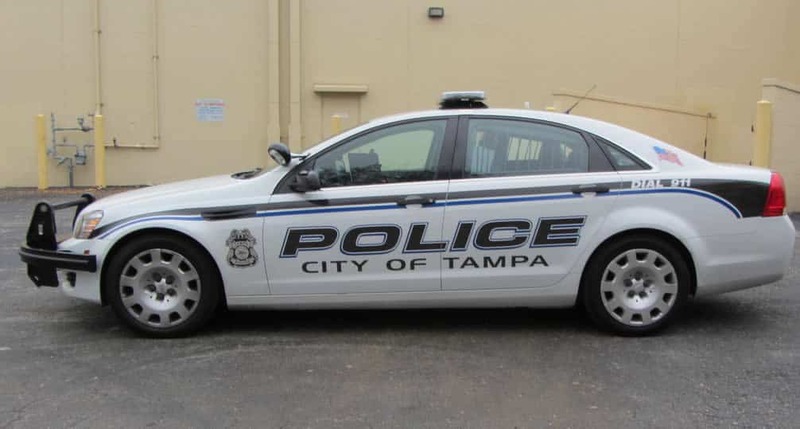 In fact, many of the law enforcement agencies in Tampa Bay – sheriff’s offices and police departments – don’t require their officers to use them. It’s up to individual deputies or officers. Patrick McGovern, a St. Petersburg police officer, said he keeps an array of body armor and bullet-resistant vests with him all the time. Pointing to his upper chest, McGovern said the bulletproof vests will protect it from handgun fire. He said protective body armor won’t protect the shoulders. McGovern is a 23-year- veteran who takes no chance, always wearing the protective equipment despite there being no requirement from the department itself. He said he’s been in several gun battles and he takes no chances. The St. Petersburg Police Department provides $750 every four years to its officers to purchase protective body armor. There are rare instances when the equipment fails to work properly. 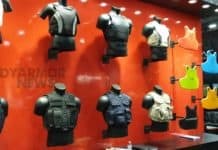 For instance, some kinds of ammunition can get past the bullet-resistant material and the vests only protects only certain parts of the wearer’s body. Sgt. Tom Baitinger was using his bullet-resistant vest in January 2011 when a bullet pierced two pieces of Velcro. In February 2011, a month later, 25-year veteran officer David Crawford died after being shot to death. He was found not to be wearing his vest. There are instances when St. Petersburg officers need to wear their body armor. 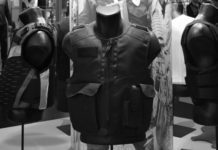 For instance, if they carry out search warrants or are working alongside the SWAT team, they need to wear the 65-pound body armor, providing them with more protection than the typical bullet-resistant vest. McGovern said a body armor will protect both the upper and lower regions of the body. He said wearing them is a worthwhile investment. Kirby Lavallee, a former deputy with the Hillsborough County Sheriff’s Office, said he wore body armor while working and feels they are an invaluable part of the being on the job. He said every call officers go on can be dangerous, and when responding, they’re hoping they’ll make it home to their families. Lavallee, who is now a private investigator for Sharpline Investigations, a company he co-founded, said protective body armor should be called life insurance. He said sometimes people go through life without ever needing their auto insurance coverage, but the one time they don’t have it, everything goes wrong. He said in order to get the most protection from the protective body armor, it needs to be worn on a daily basis.